This bison chilli dinner recipe is extra yummy and will satisfy the whole family. This Go-to super easy bison chilli recipe uses ground bison and other ingredients you probably already have. Experiment with the seasonings making it spicier or sweeter depending on your family’s tastes. This chilli recipe gets even better if you let it sit overnight. There’s nothing that warms you up like delicious bison chilli. 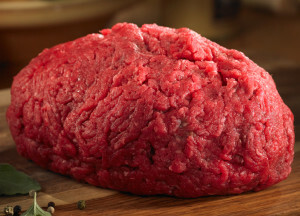 Brown the bison ground meat or the elk ground in a hot skillet until brown and crumbly. You will see that unlike beef, you will not need to drain bison and elk meat. These meats are super lean so there will be almost no shrinkage. Add the diced vegetables (onions, celery, green pepper, garlic), the Diced tomatoes and tomato sauce, the beans. Then add the seasonings. Cook over medium to medium high heat until bubbly then turn down the heat and simmer for at least one hour. Stir occasionally. The flavour will improve if you leave it overnight. 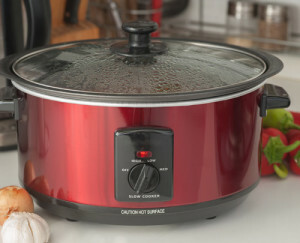 Alternately cook in a slow cooker for 8 to 10 hours. This is a great dish to make in a slow cooker. Just leave it cooking all day and come home to a delicious aroma and a hearty meal guaranteed to make you feel all warm and happy.